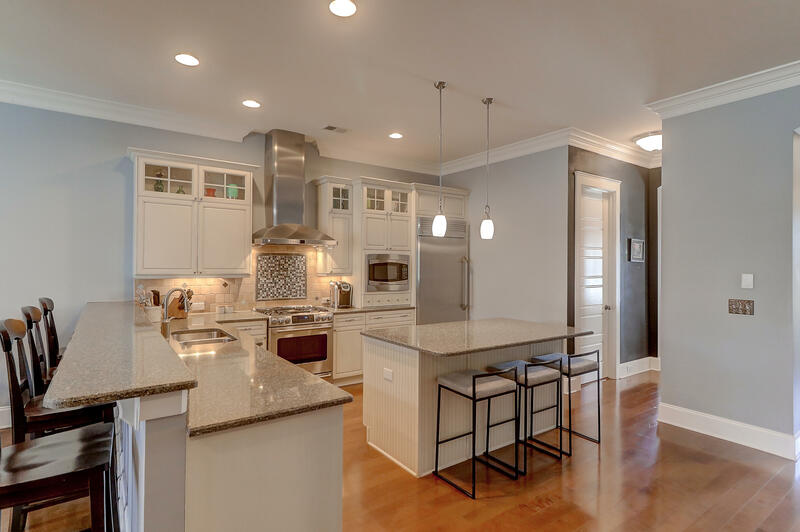 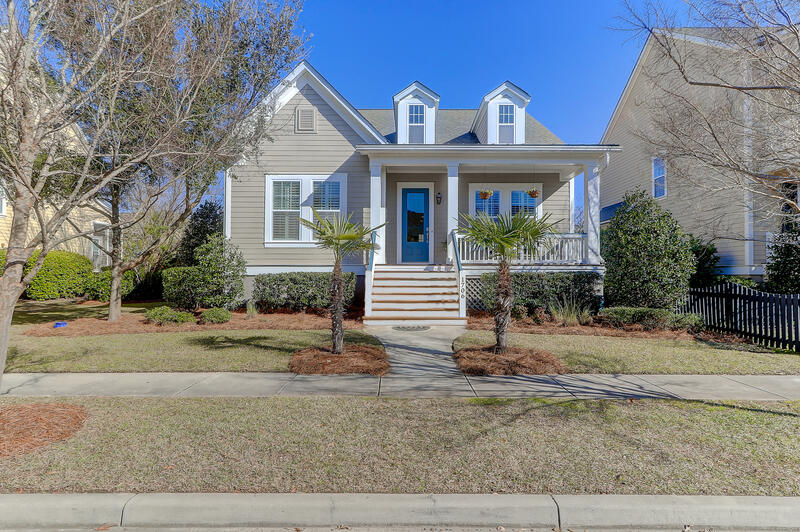 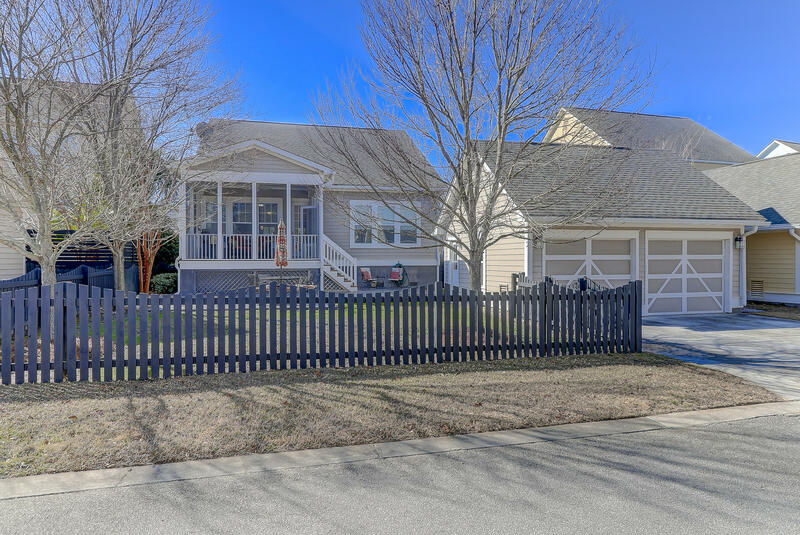 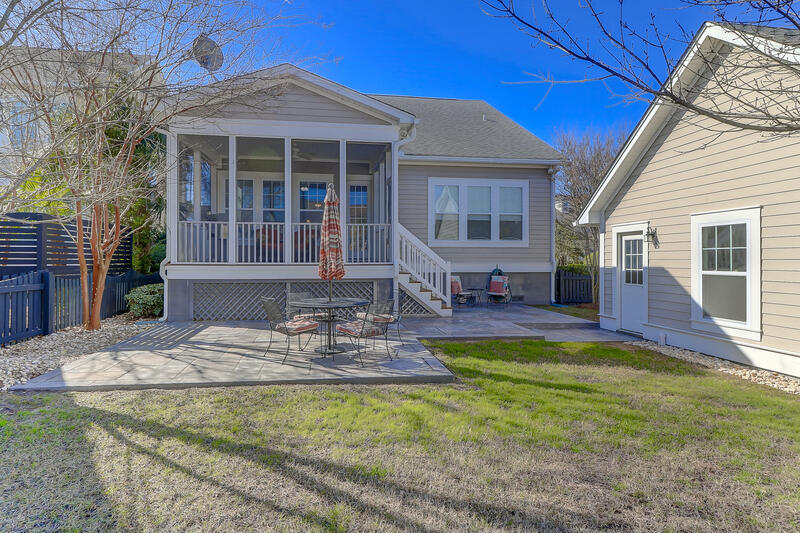 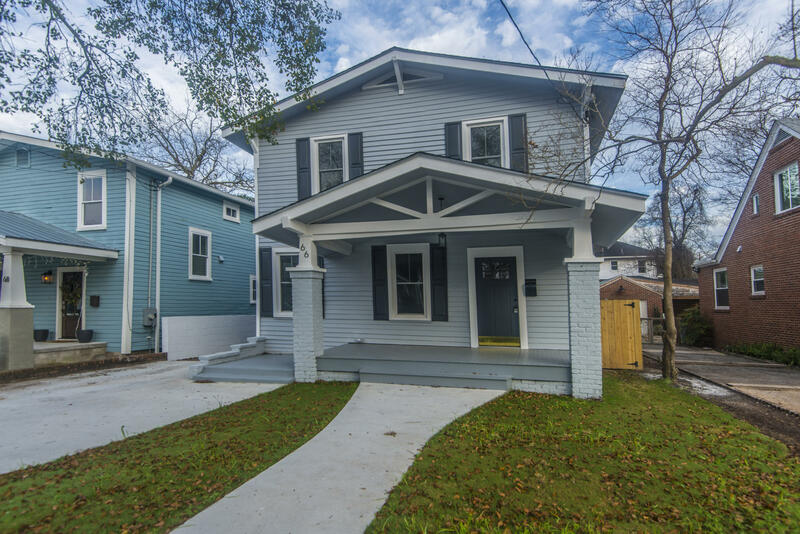 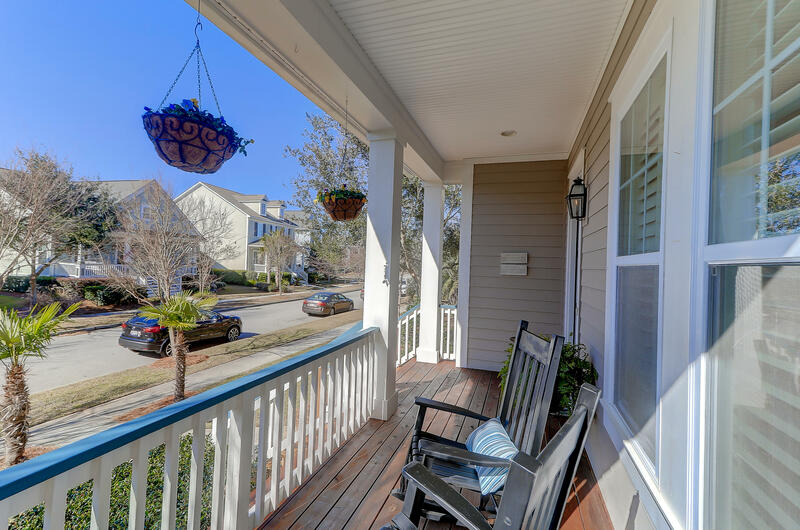 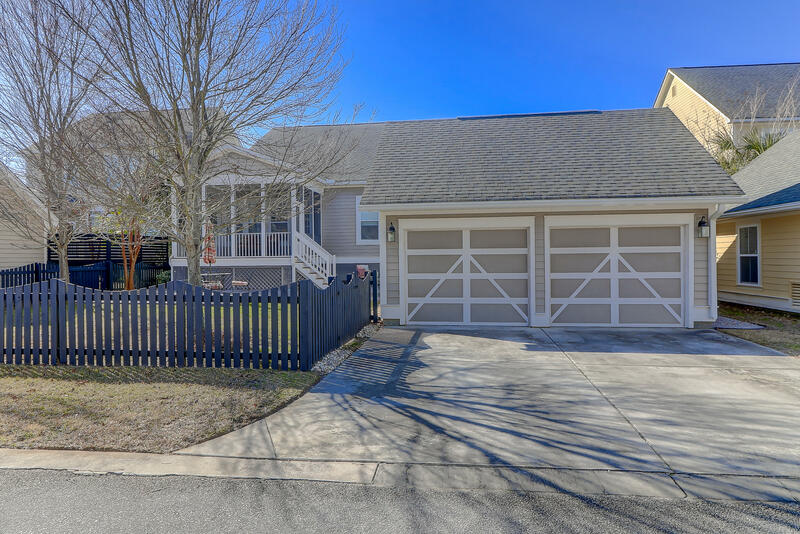 Pristine home nestled in Smythe Park, one of Daniel Island's favorite neighborhoods. 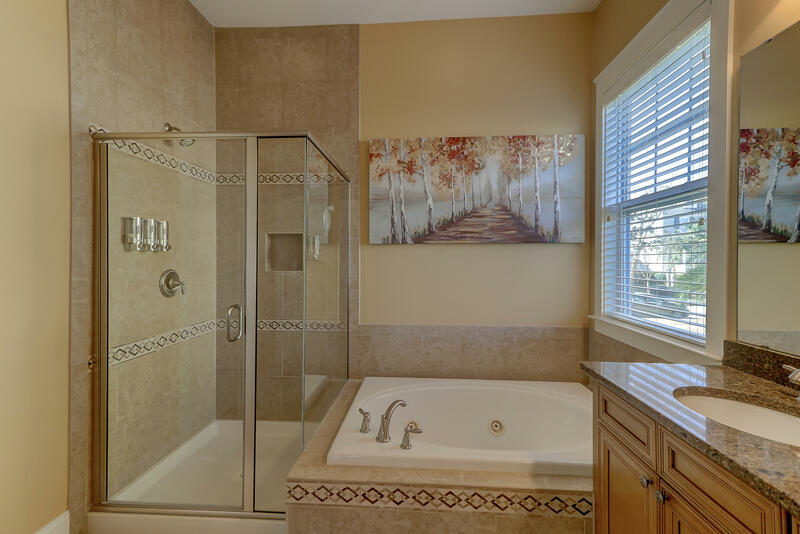 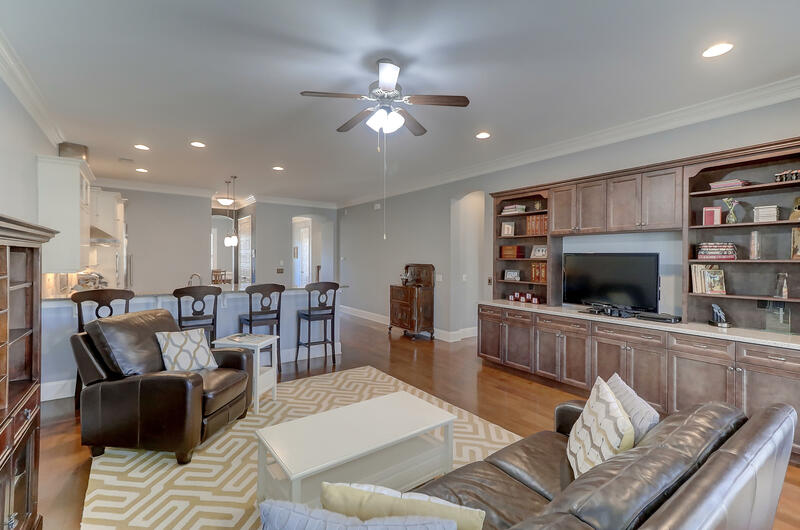 This home offers so many features that are hard to find in one home. 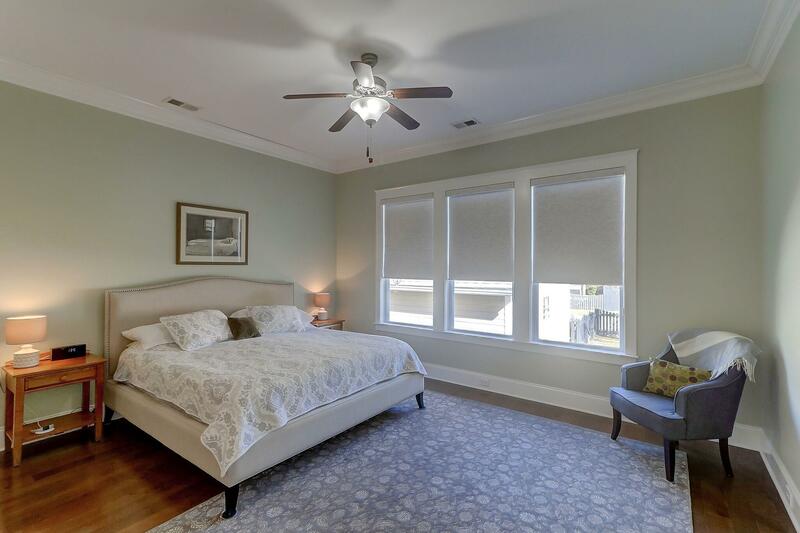 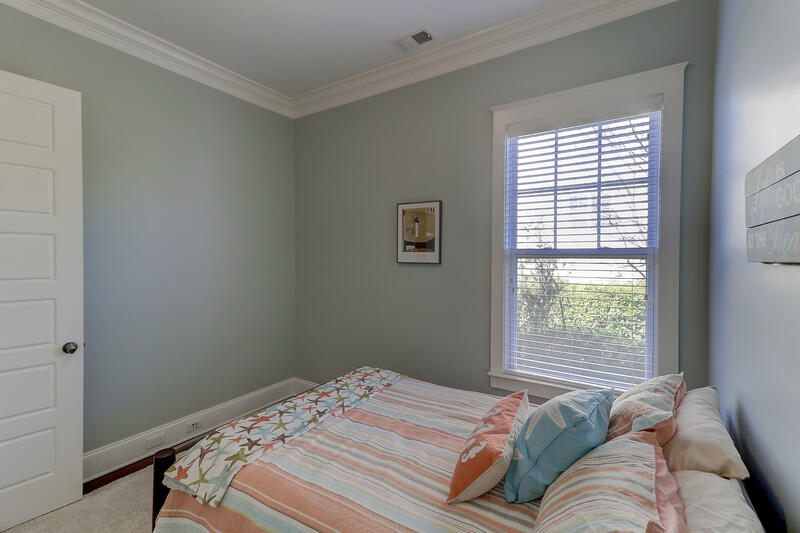 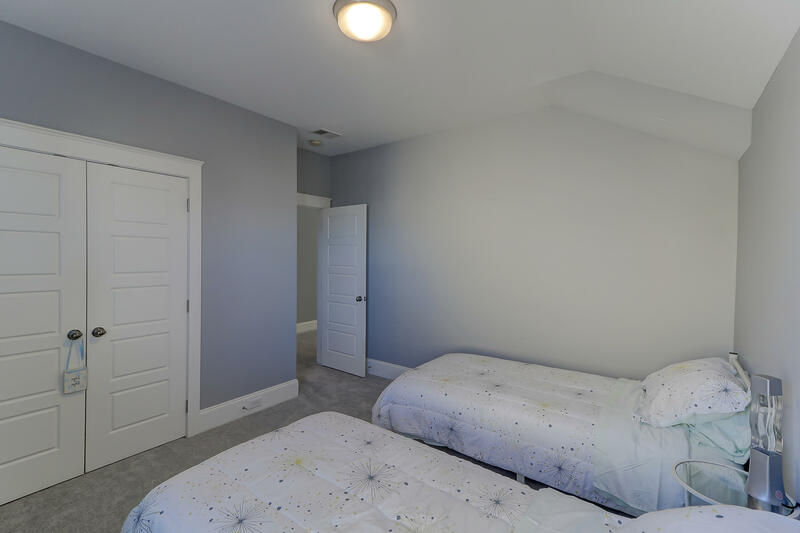 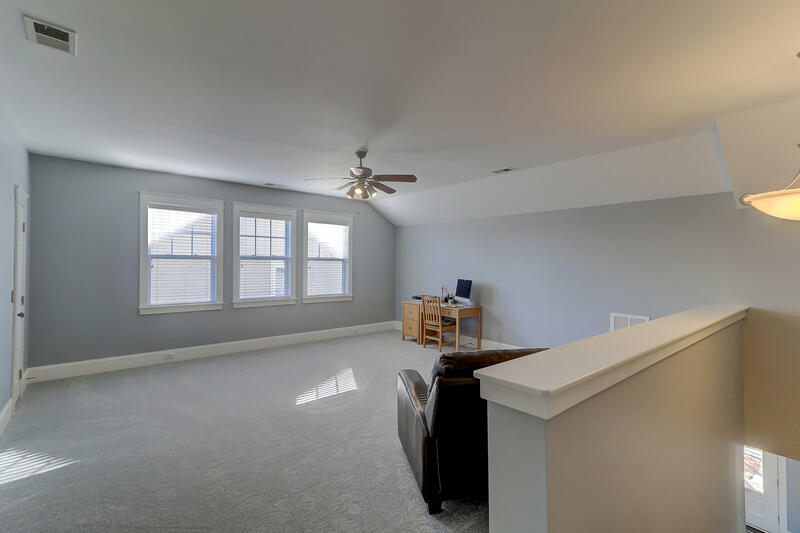 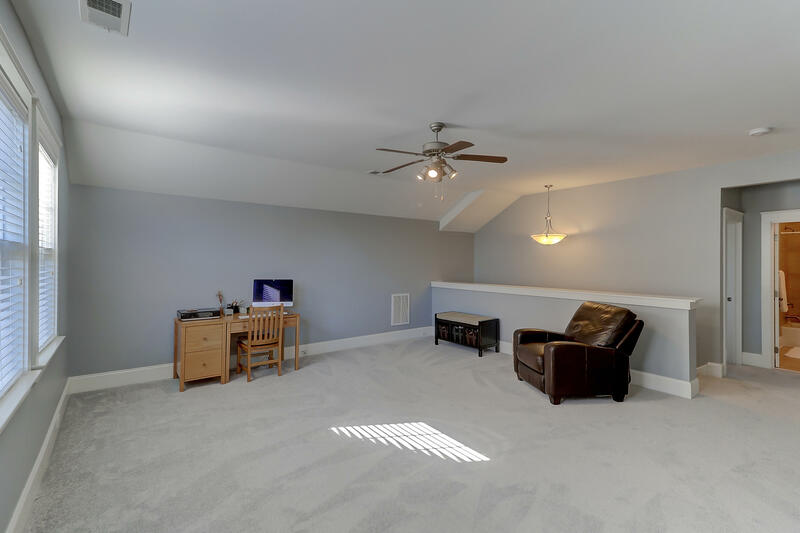 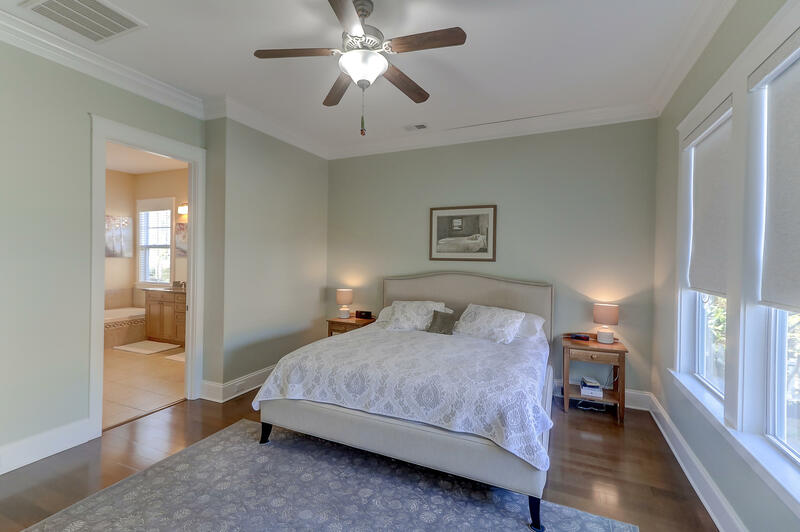 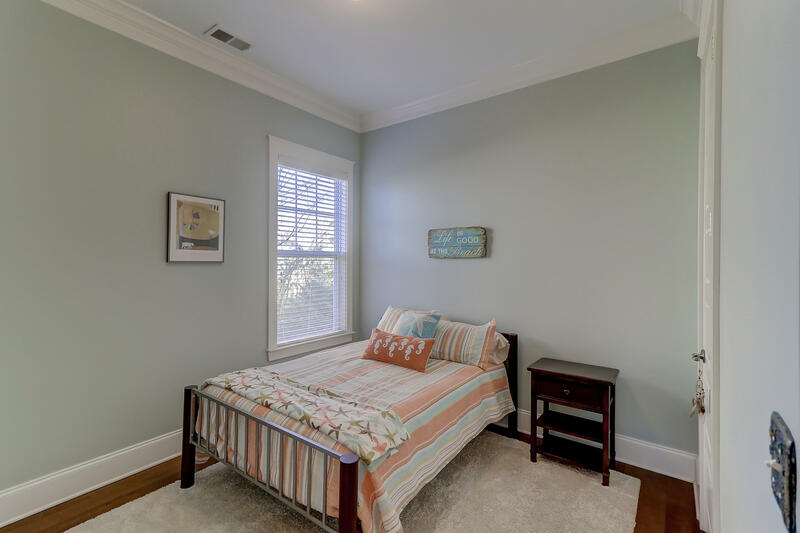 The master bedroom is on the first floor along with 2 additional secondary bedrooms. 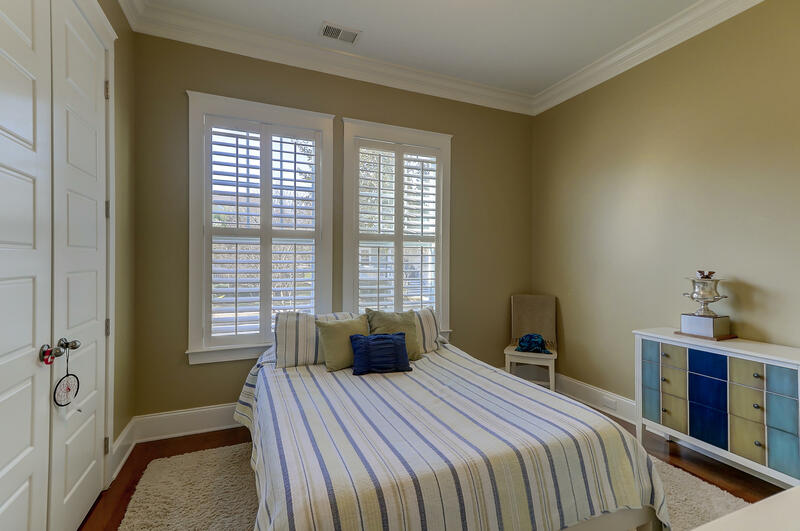 This is great for guests who need a first floor bedroom. 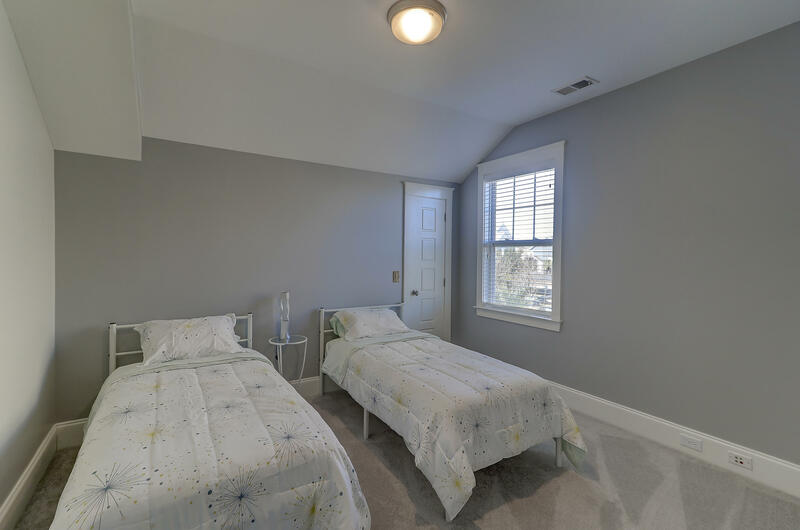 The 4th bedroom is upstairs with a separate large game room, man cave or you can choose to have a separate mother in law suite. 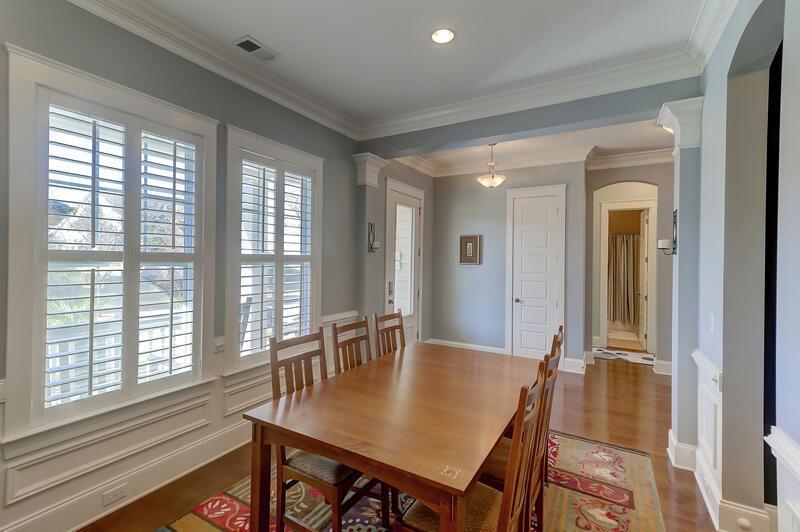 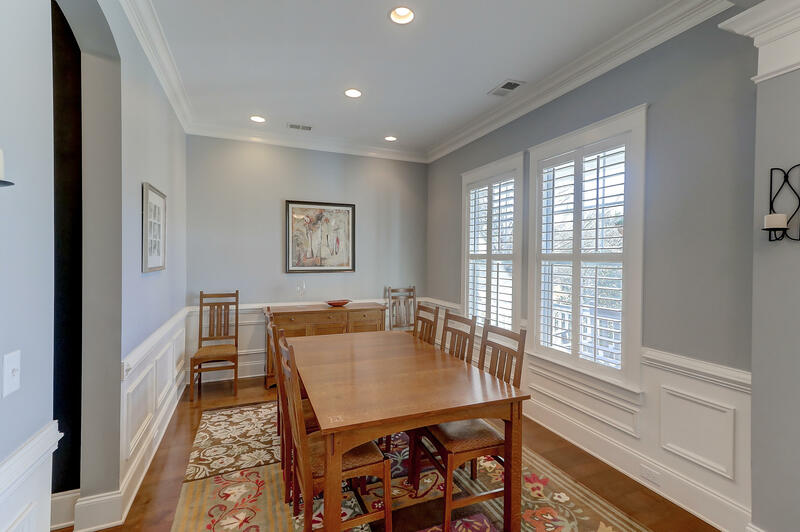 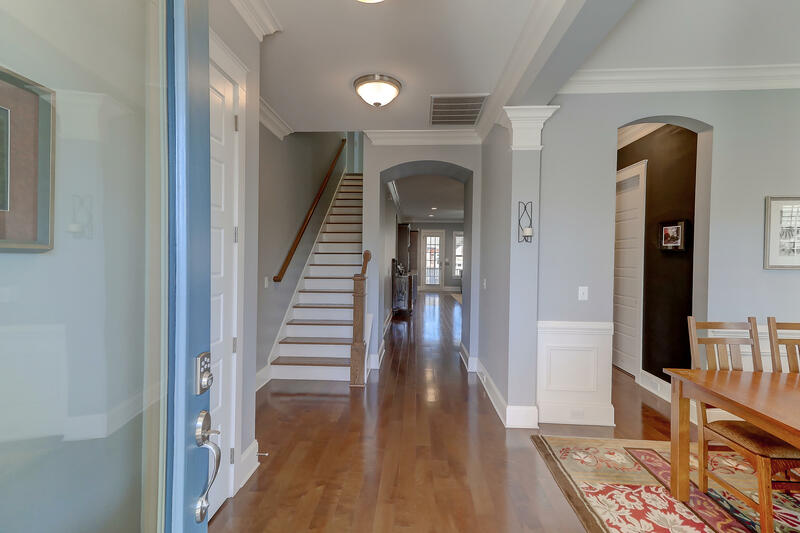 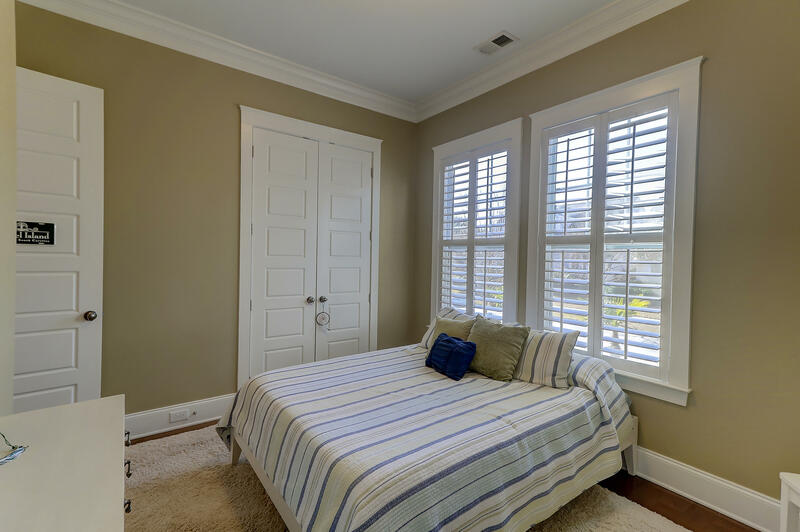 So many options!As you enter this home you will notice a wonderful abundance of natural lighting streaming through the opened plantation shutters. 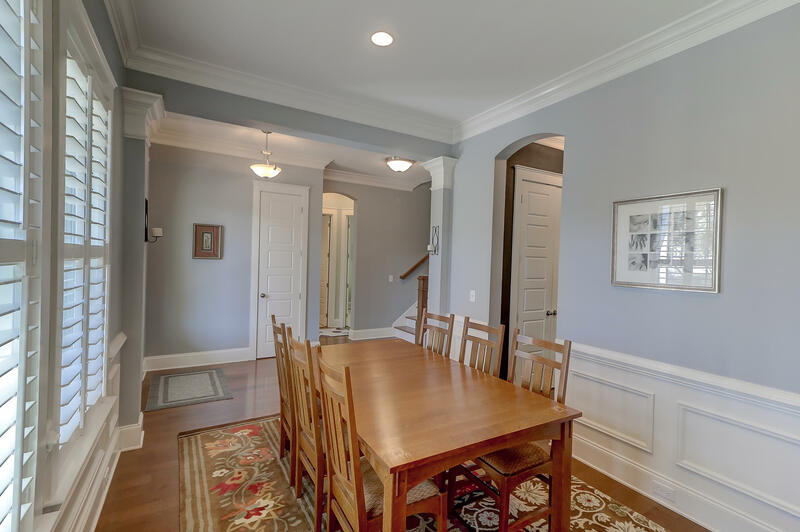 A large separate dining room adjoining the open gourmet kitchen. 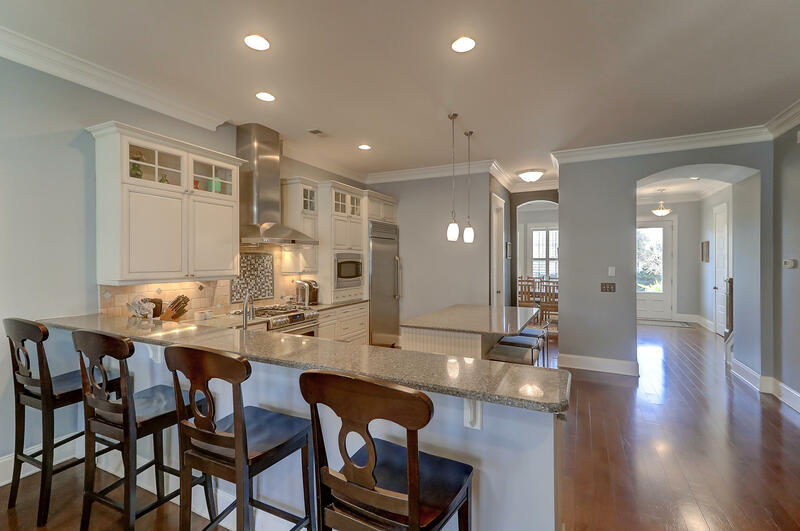 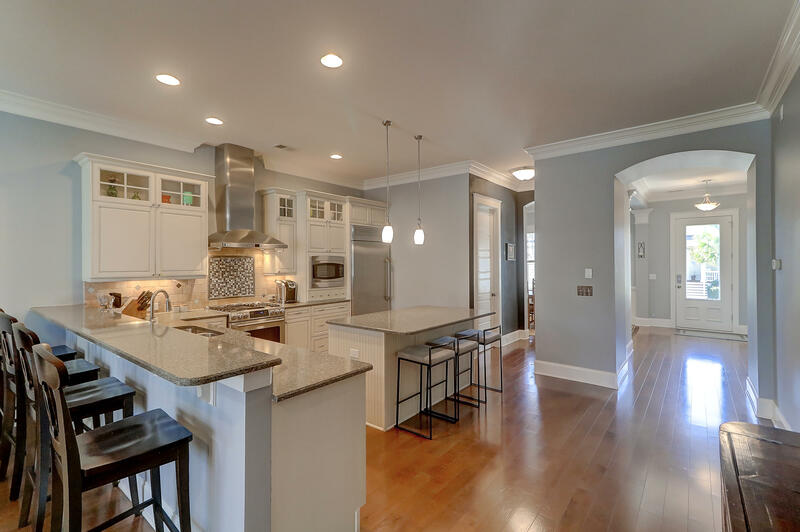 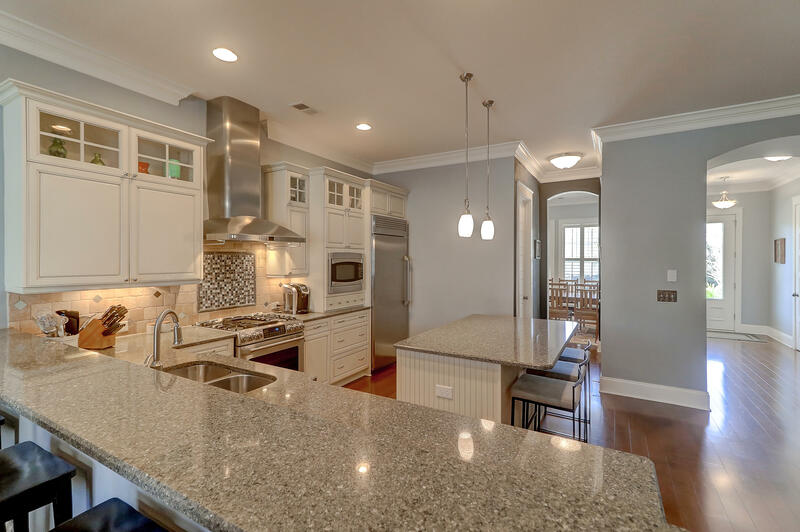 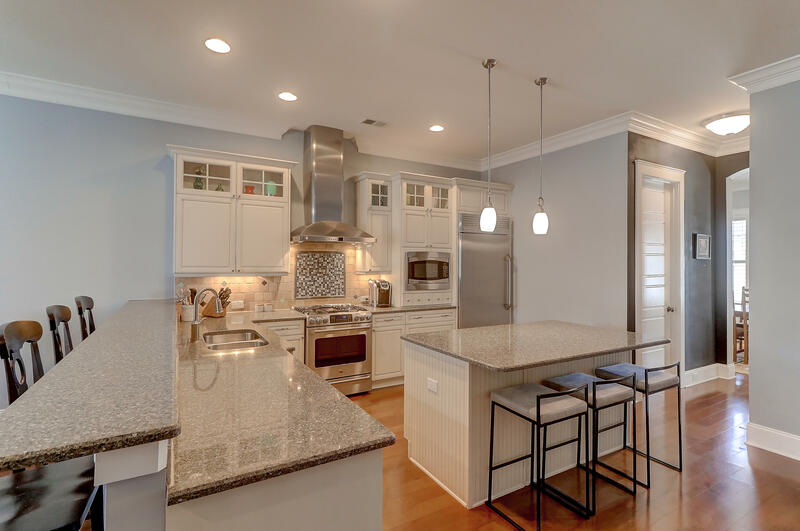 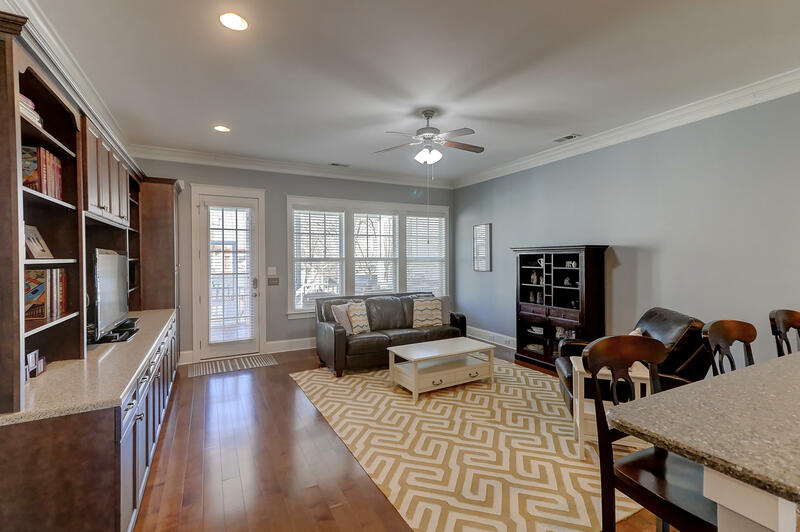 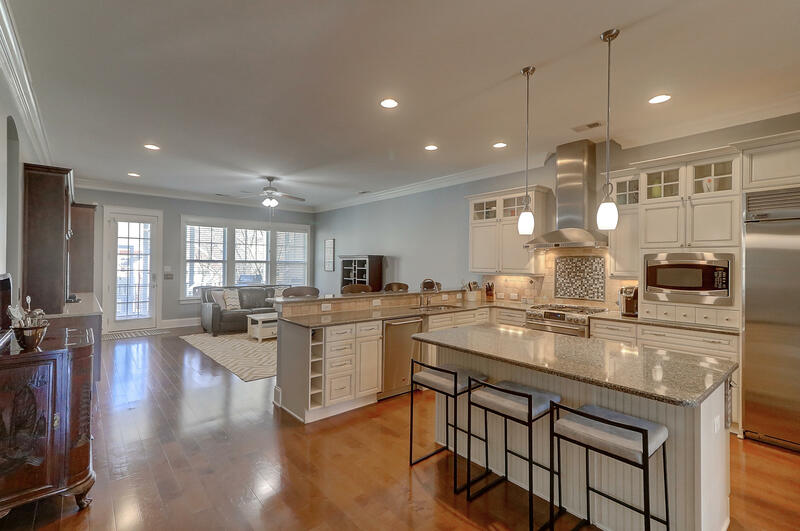 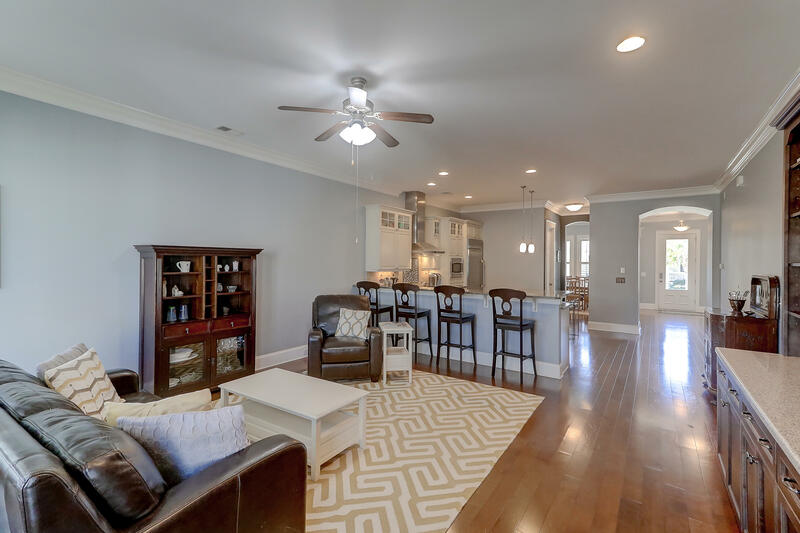 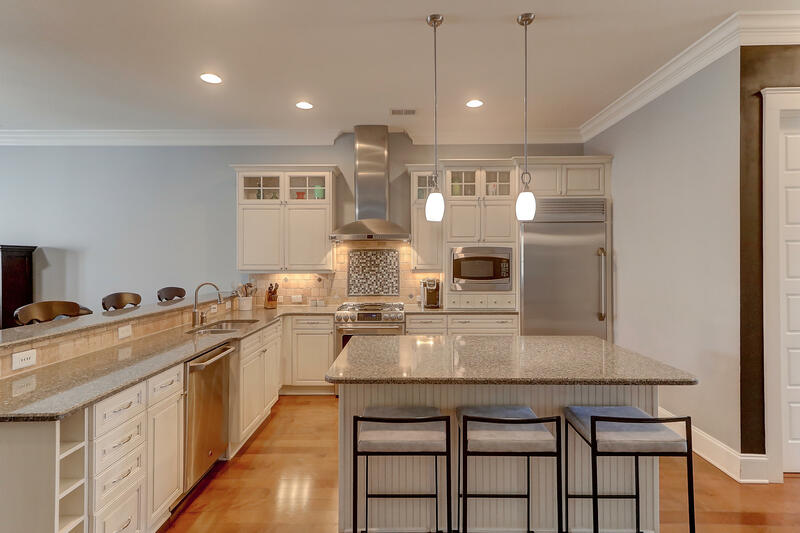 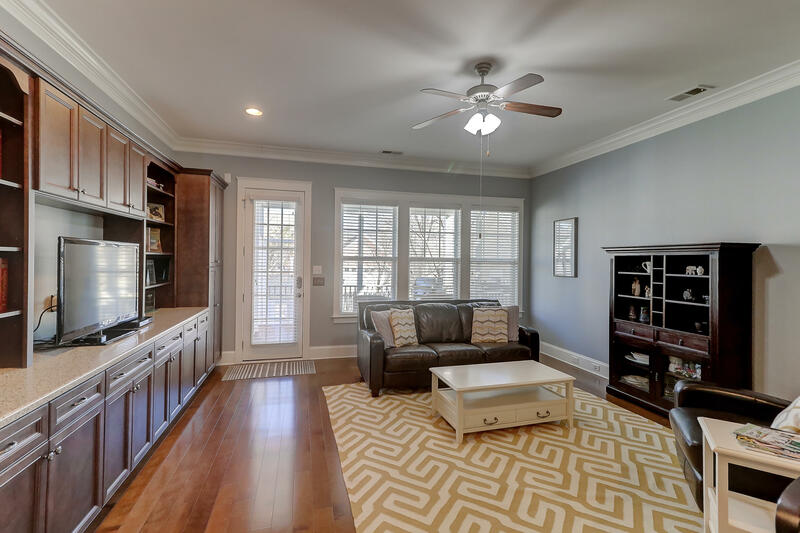 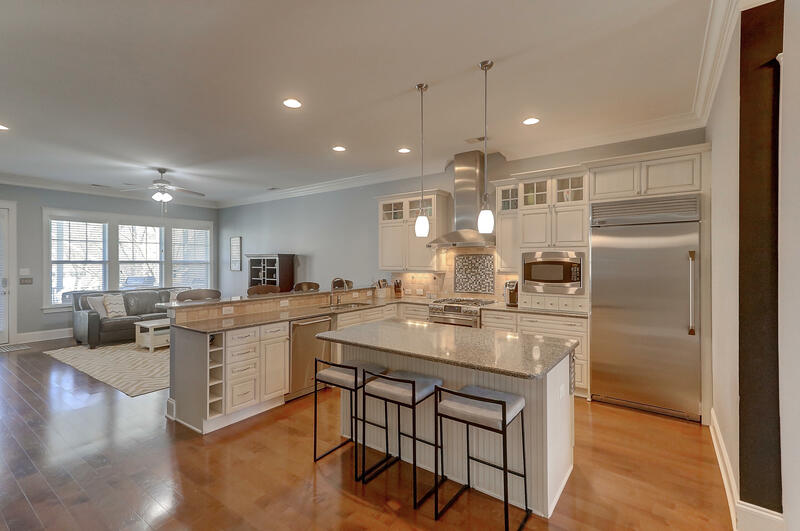 This home is perfect for entertaining as the kitchen flows seamlessly into the spacious family room. 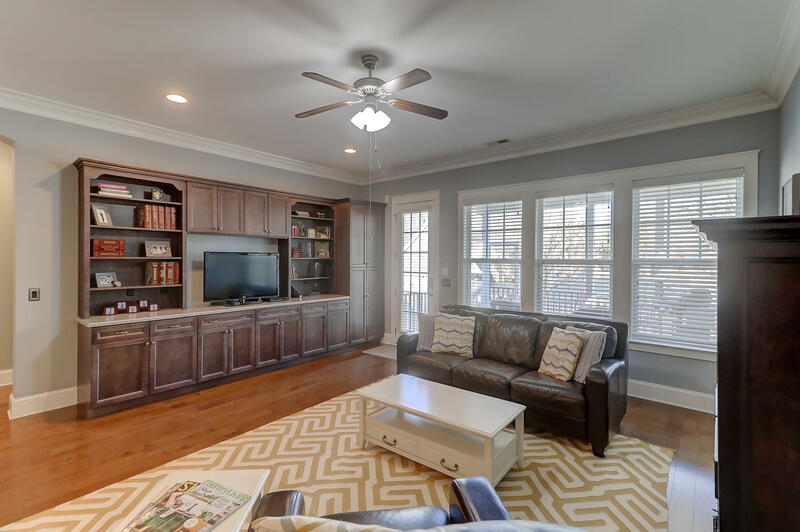 Bookshelves adorn the built in entertainment center perfectly placed in the family room. 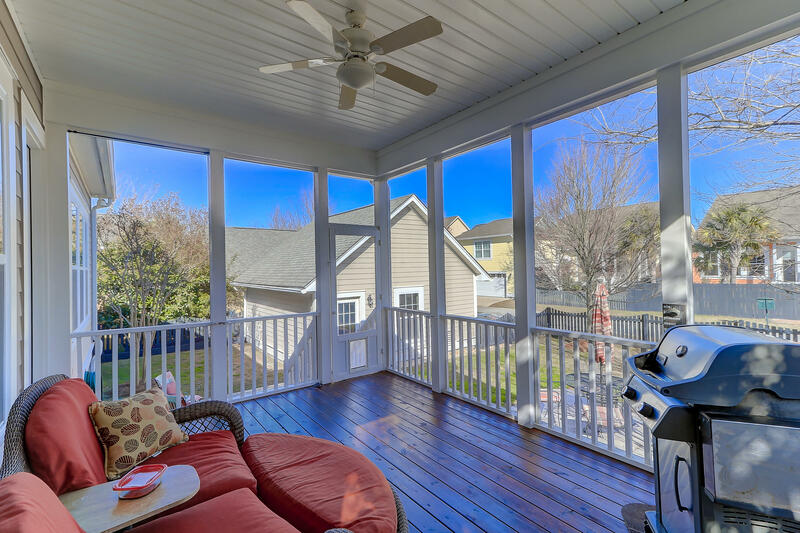 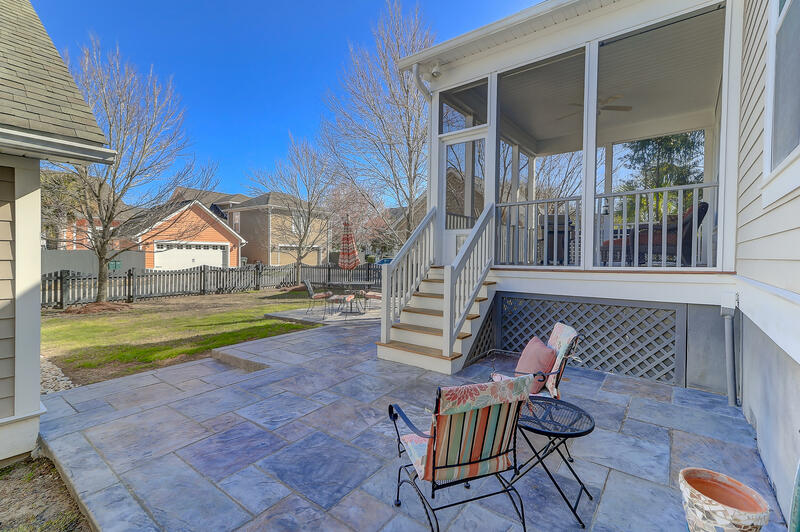 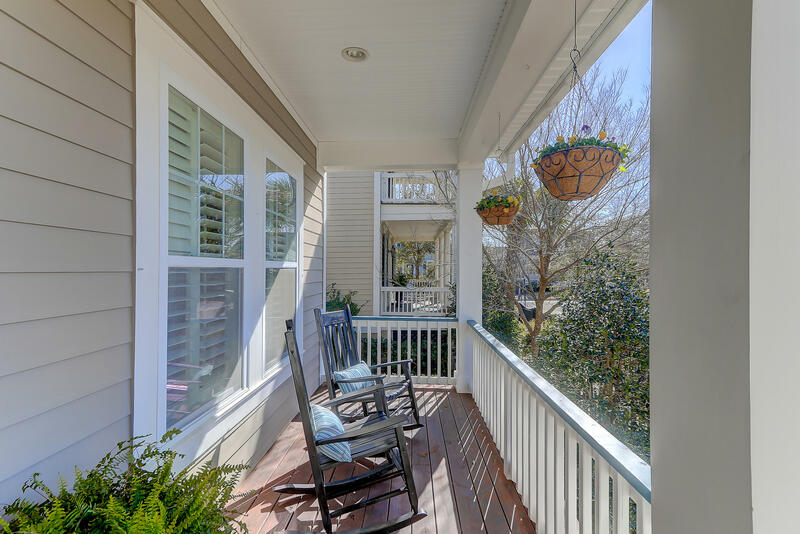 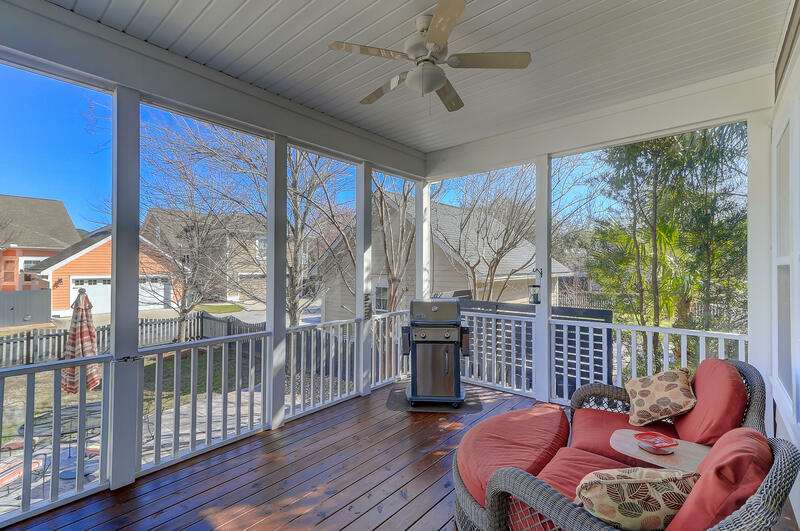 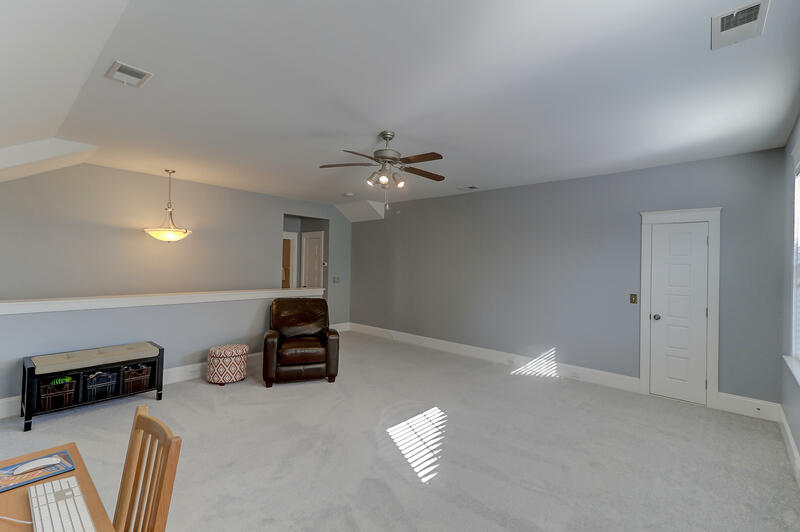 Just off the family room you can step onto your screened in porch, relax and enjoy the fresh breeze and sounds of nature. 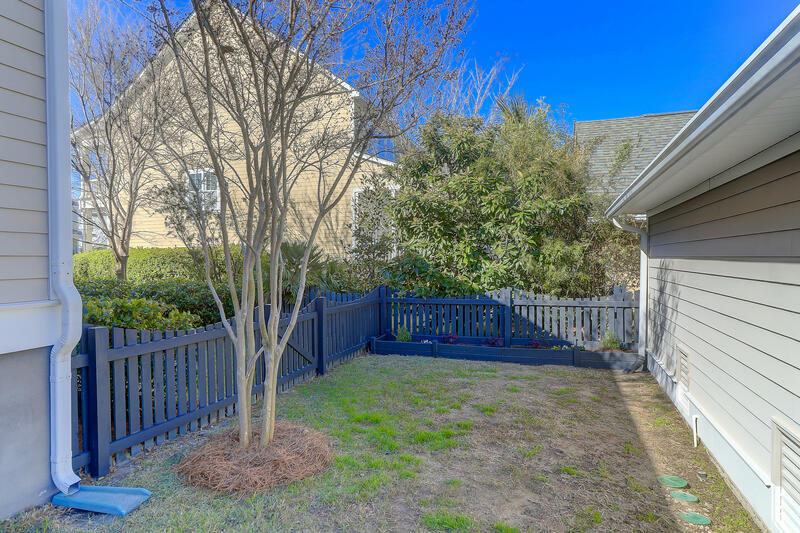 A nice sized yard, fenced in for privacy will be a wonderful place to garden or play area. 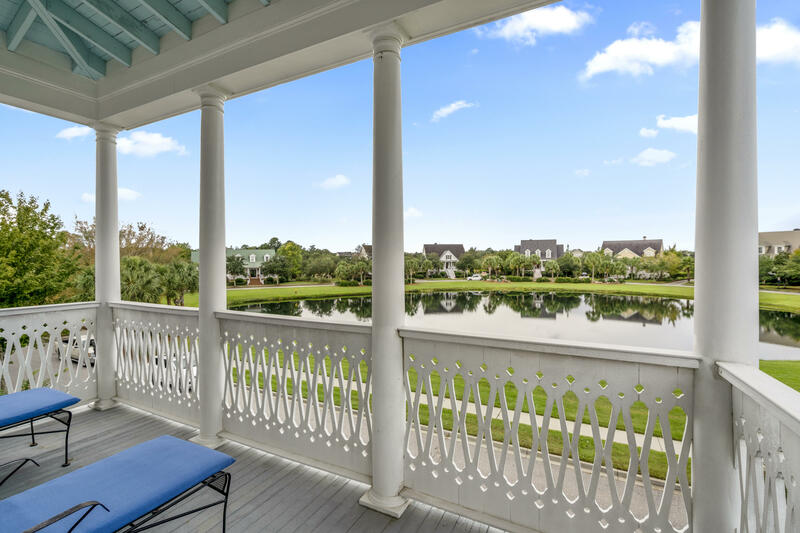 Smythe Park is known for its large park and lake where several Daniel Island events are held, such as the annual Charleston Symphony event. 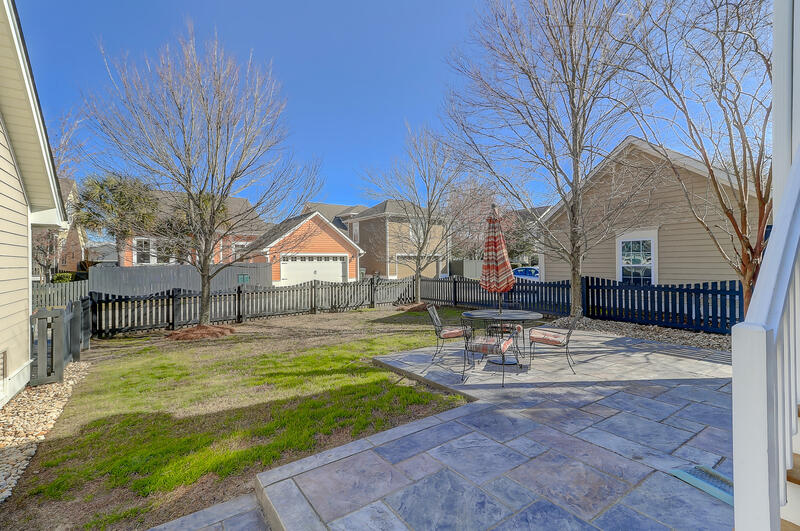 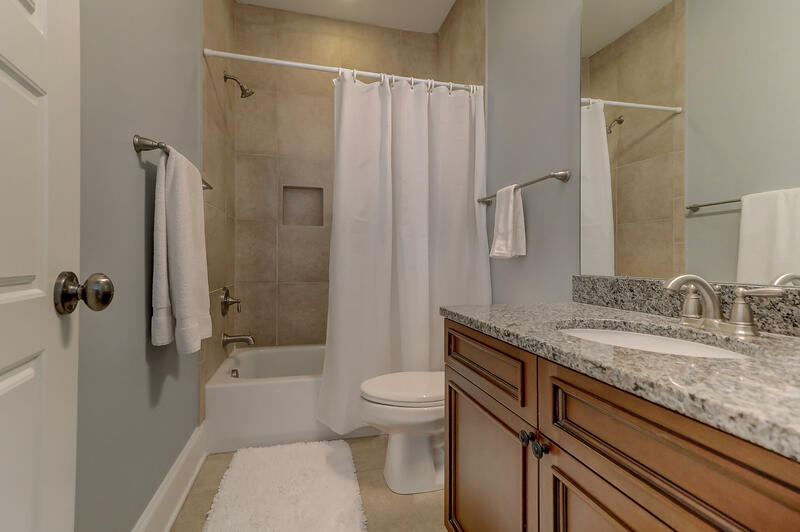 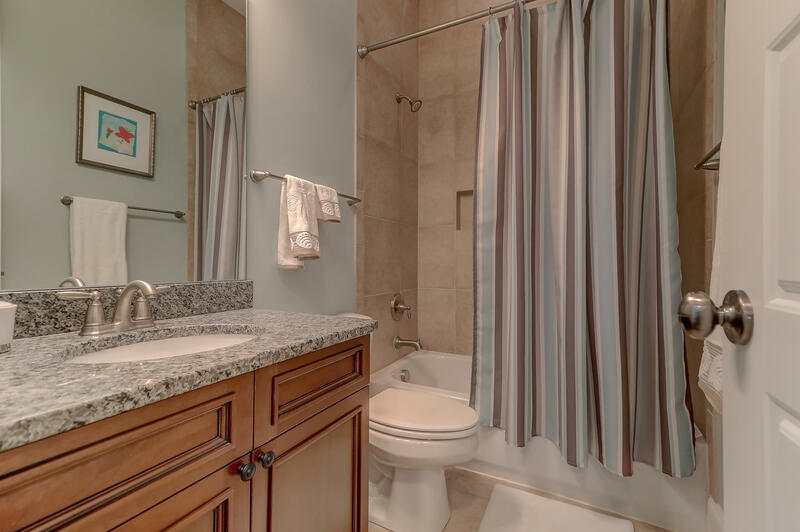 Located close to the schools and swimming pools, nature trails and more. 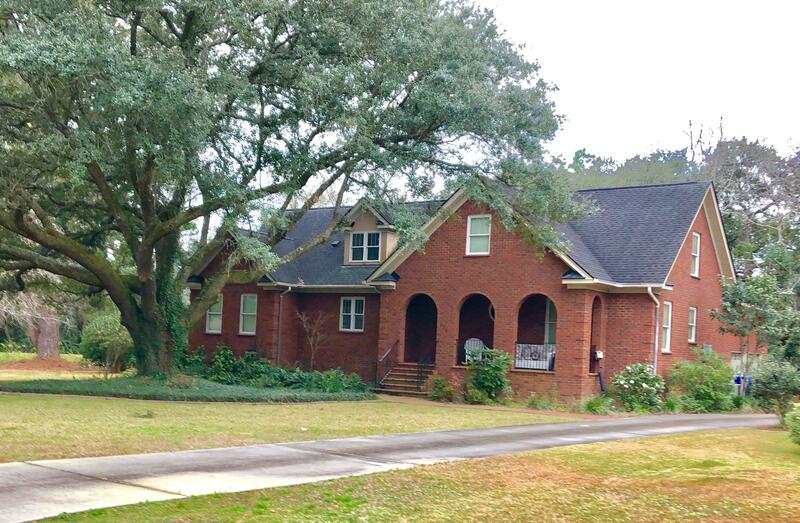 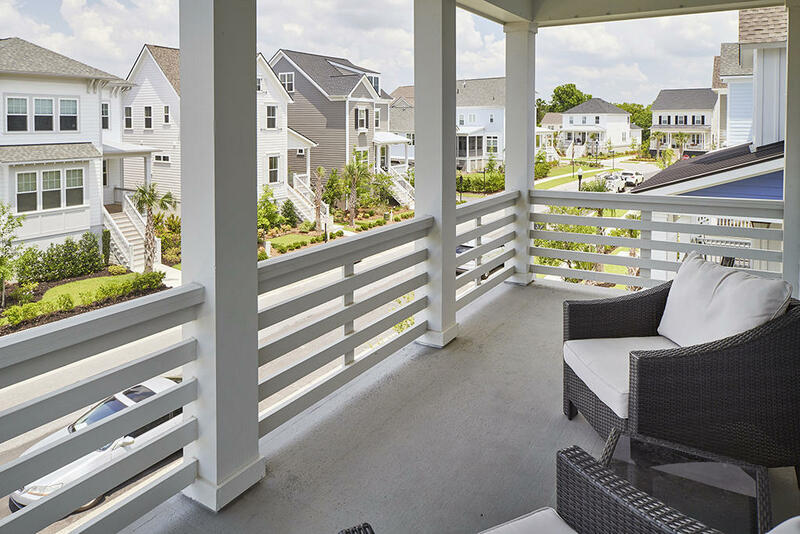 Don't miss the opportunity to live in one of the best locations on Daniel Island. 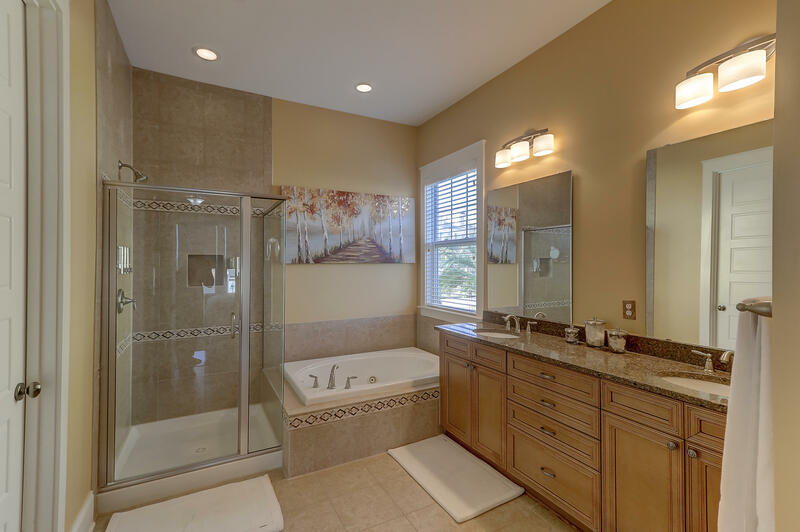 Please confirm all information deemed important in the decision making process. 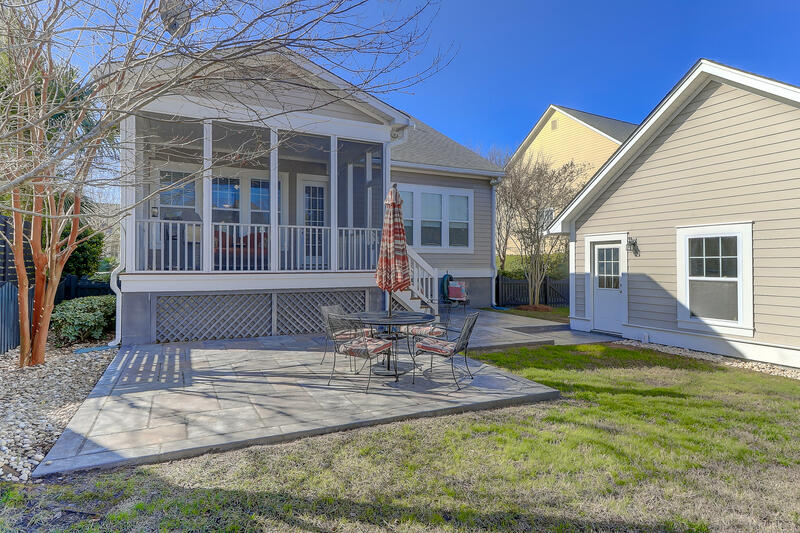 The community enhancement fund is a one time fee paid by buyers at closing. 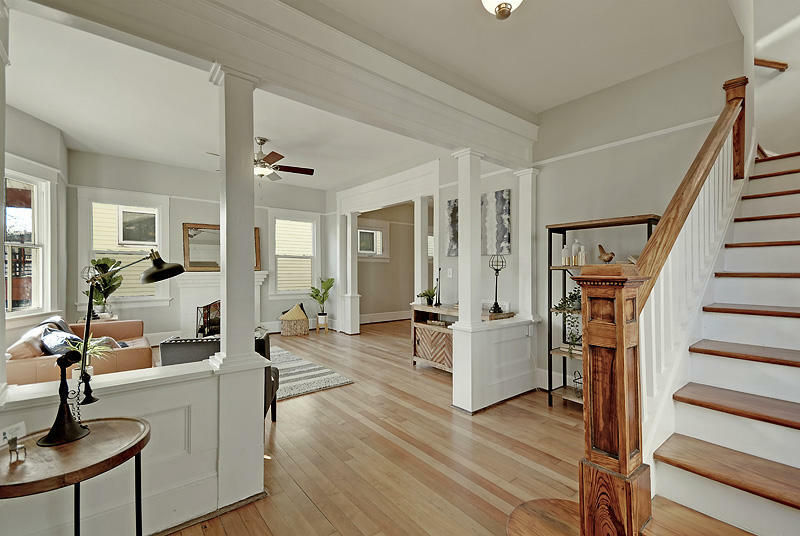 It is = 1/2 percent x purchase price DI Resale addendum, pre qualification letter, DI Community Enhancement Fee Acknowledgment is required with all offers.